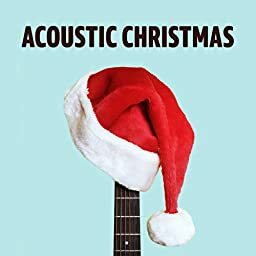 Stay chill no matter where you're celebrating with these acoustic gems. The Sweeplings - Let It Snow! Let It Snow! Let It Snow!